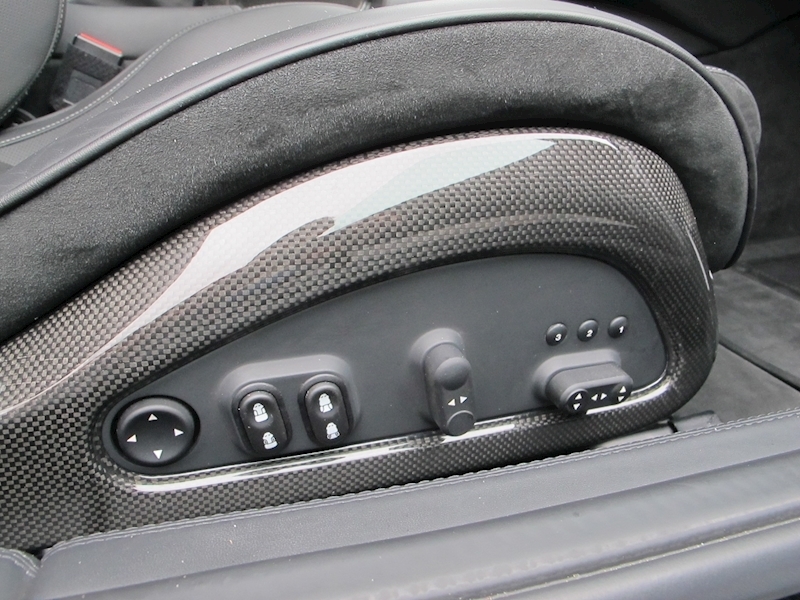 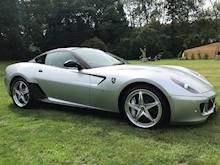 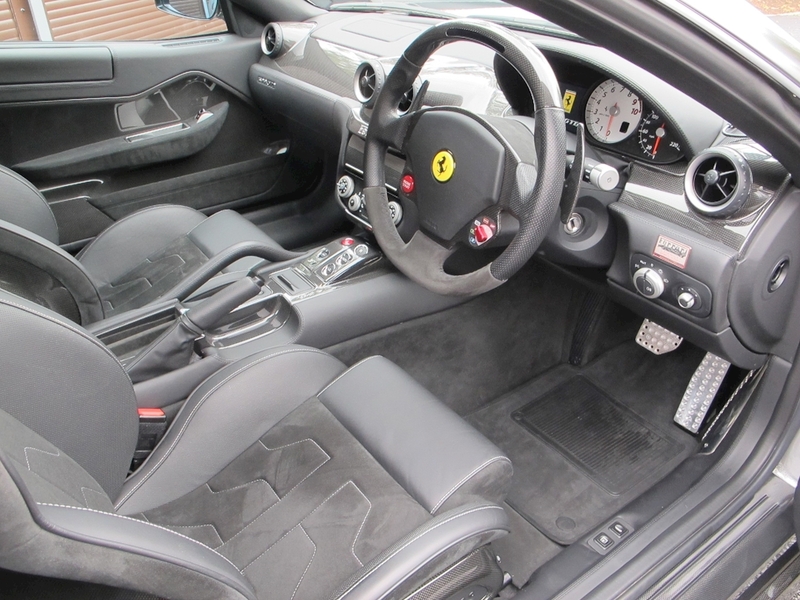 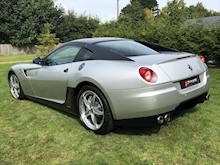 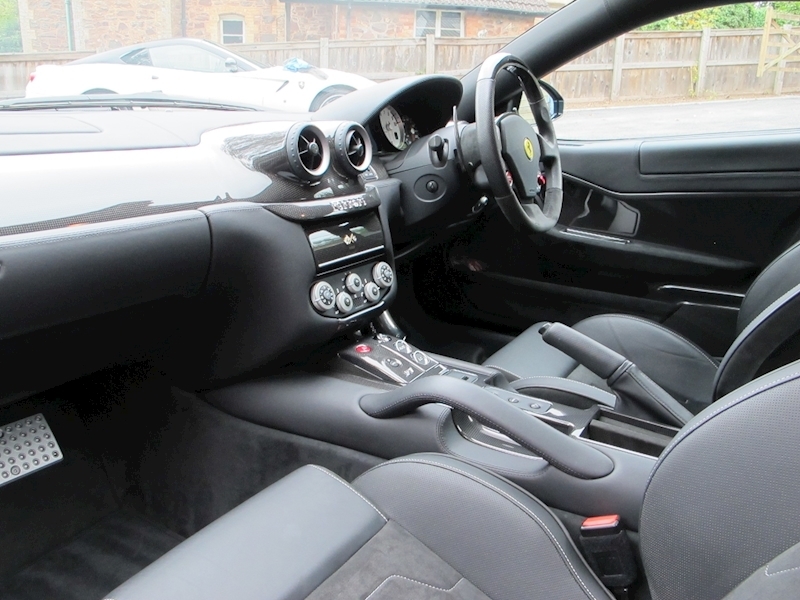 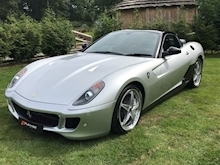 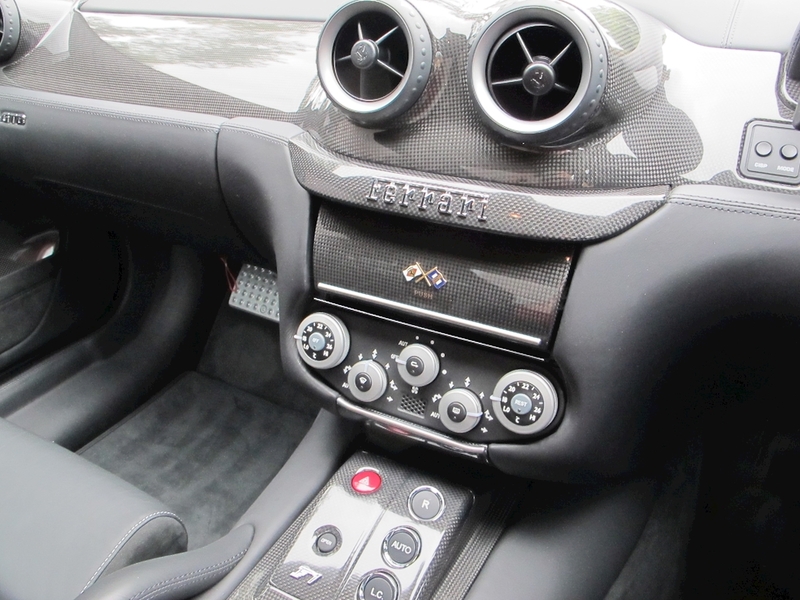 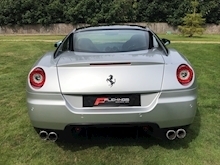 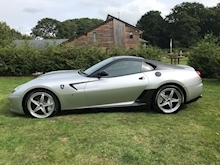 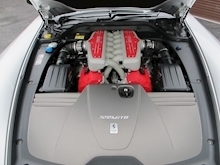 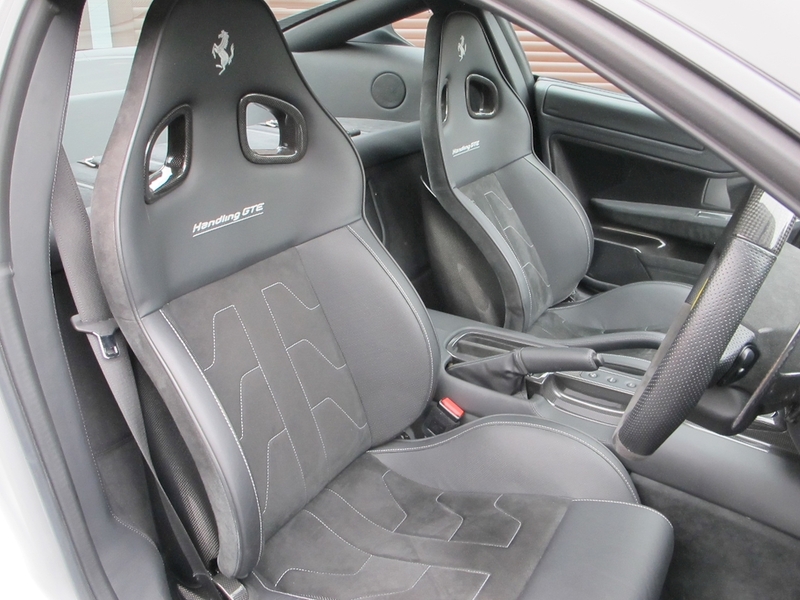 This 2011 Ferrari 599 GTB with HGTE pack is presented in Argento Nurburgring Silver with Nero Paco Roof and Nero Interior and features the following specification Half Leather/Alcantara Electric Memory Heated Seats with Carbon Shells, Carbon Door Cards and Steering Wheel Top Section with LED Gearchange Lights, I Pod Connection, Carbon Wing Shields, Carbon Lower Side Skirts, Carbon Door Handles, Alloy Brake Calipers and Ceramic Brakes. 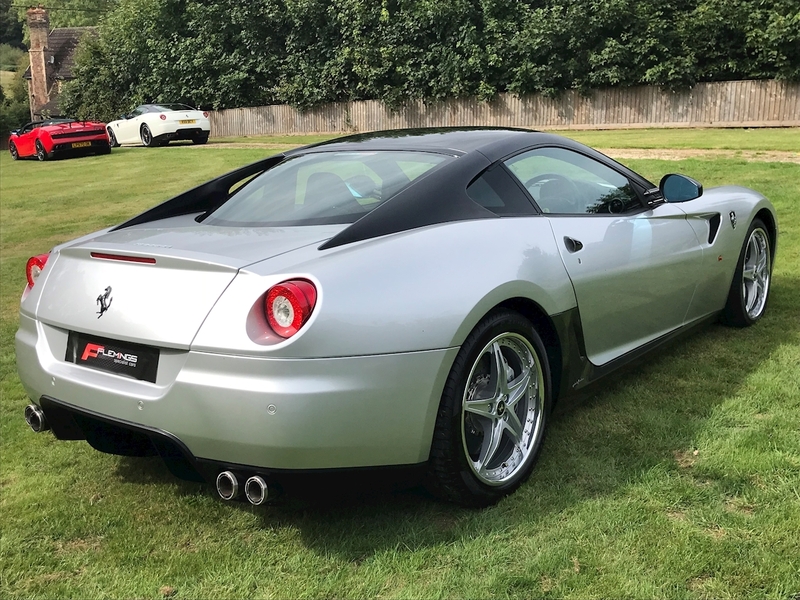 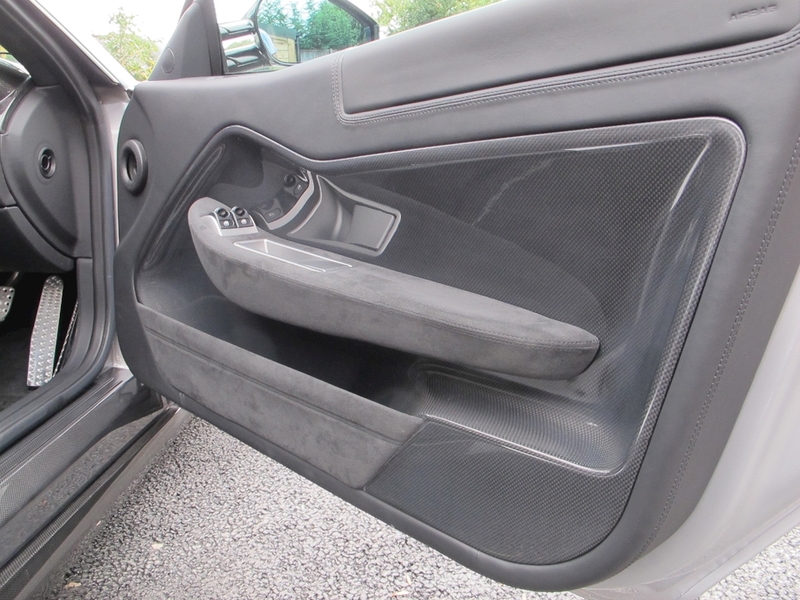 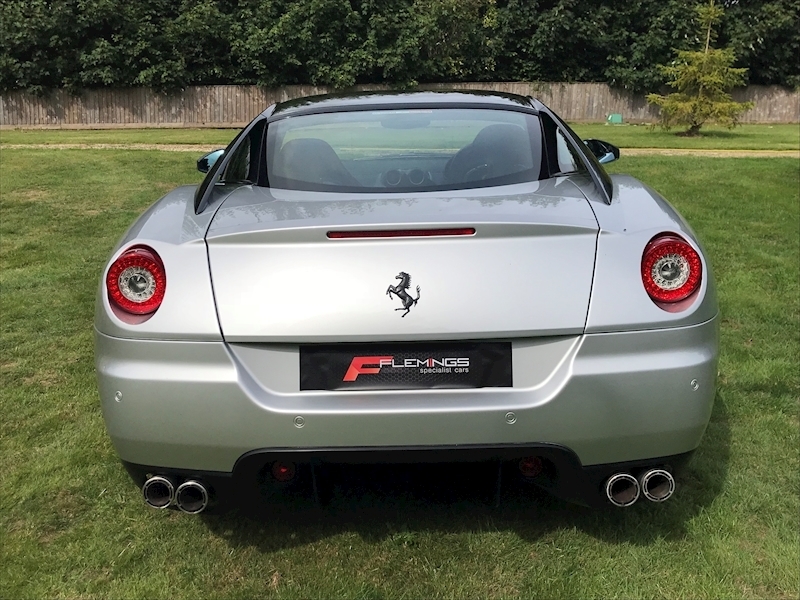 The car benefits from a full Ferrari main agent history with it's last service at 4158 miles and it was supplied by a Ferrari main dealer as an approved used car to it's current owner at 4500 miles. An absolutely stunning example in every aspect. 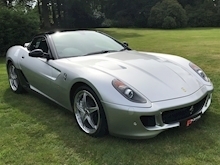 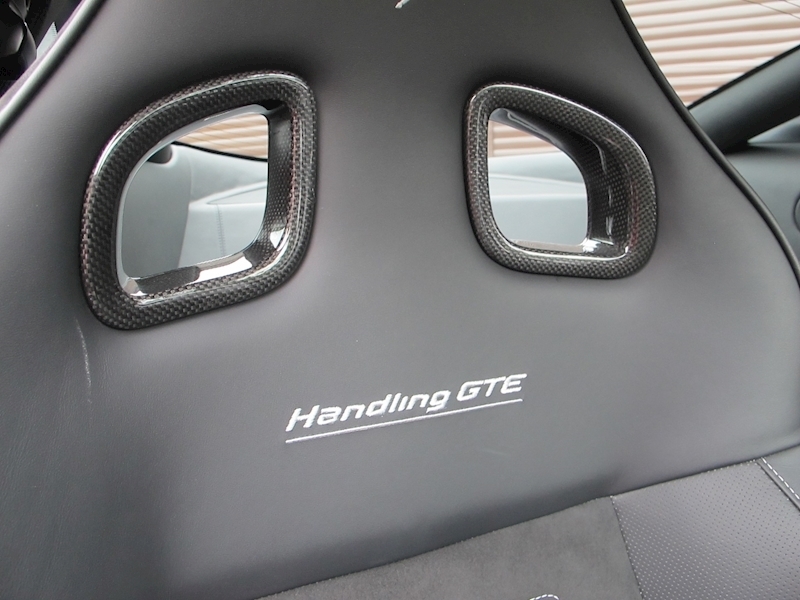 With Enzo power, HGTE Pack and GTO styling hints this really is a special 599. The car is offered for sale from part of a friends personal collection.